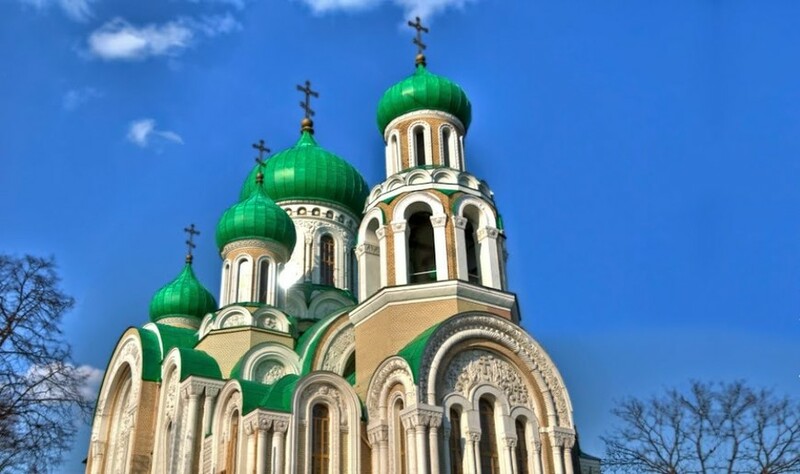 Built in 1913 towards the end of tsarist rule as part of the 300th anniversary celebrations of the Romanov Dynasty, this rather strange-looking Russian Orthodox church is famed for its unusual green domes. On closer inspection, the building, which supposedly incorporates elements of both the Rostov and Suzdal styles, is a beautiful design. The interior on the other hand is relatively plain.